Like many parts of the world, summer in the Ozarks brings out the ticks. 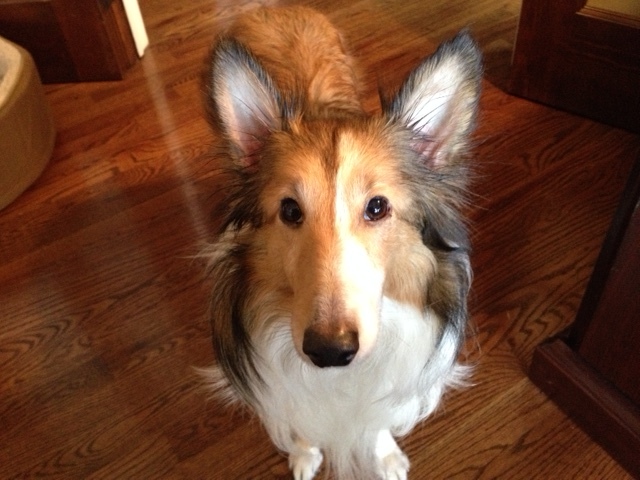 That’s why I keep my Sheltie on prescribed tick preventative and check her daily checks after walks. Still, nothing’s 100% effective when it comes to repelling these blood-sucking critters. That’s why, when Sasha showed signs of lethargy and her now-and-then limp became more pronounced, I had her tested for tick-borne disease. 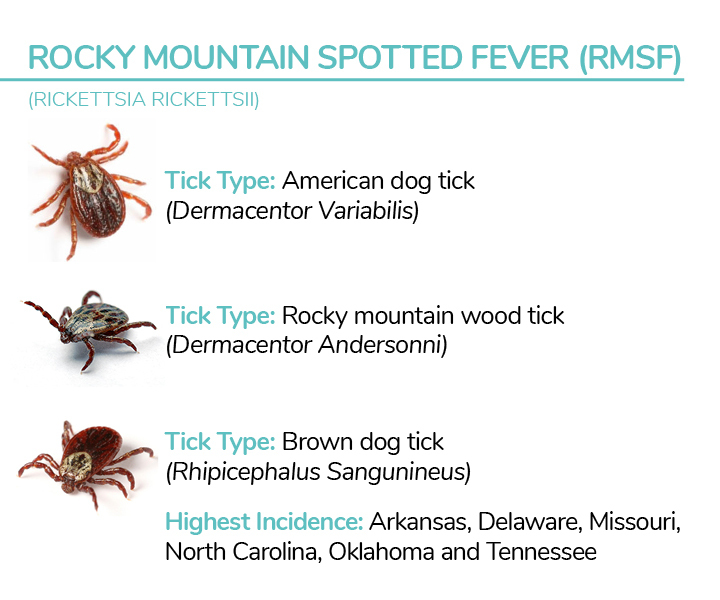 Sure enough, she tested positive for Rocky Mountain Spotted Fever. She’s begun a regime of antibiotics, which wreaks havoc with her digestive track. I’m happy to report we seem to be through the worst of it and she’s responding well to treatment. 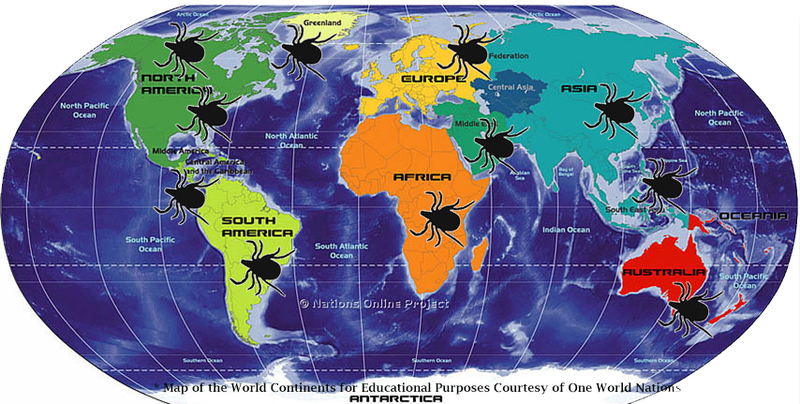 Ticks, flies, fleas, sand flies, and mosquitoes are all parasites that can transmit what’s known as “Companion Vector Borne Diseases.” Go here to see an interactive map that provides a global perspective of disease occurrence diseases by type of parasite. You can narrow your search by country or state, as well. This site, by the way, also includes general information about ticks and preventative measures. The AKC’s Canine Health Foundation is another helpful resource. Learn all you can, and be prepared! I took one look at that sweet—and oh, so frightened—dog, and put everything on hold to cross the prairie plains to bring her home. It was a long journey and a heart-wrenching one at that. What was I getting myself into? I knew next to nothing about her situation other than the sad details shared by the volunteer, and I knew even less about adopting a rescue dog. Was I making the right decision for her, for us? How would Buddy the Wonder Cat react to sharing his family? And what would happen to her, to us if I couldn’t make this adoption work? If you’ve been following Sasha’s story, you know her most challenging issues included generalized anxiety, fear of strangers (and men in particular), and extreme hyper-sensitivity to noise. We still have work to do, but overall she’s made tremendous progress along the way. That progress might be best summed up using our experience with the coffee grinder. In her early months with us, loud or unusual sounds sent Sasha scurrying for cover. That included raised voices, applause, and the sound of clickers, which proved problematic during obedience class. She was wary of anything and everything in the kitchen that made noise, to include the coffee-bean grinder which left her trembling with fear and barking wildly. It was quickly apparent that this dog took hyper-sensitivity to sound to a whole new level. We tried showing her what it was so she wouldn’t be scared. Tried distracting her, supplied extra love and attention. Nothing worked. Then I got smart and turned it into Extra-Special Treat Time. Using Fromm’s big oven-baked biscuit treats I put her in a sit-stay where she could see the grinder, praised her, and gave her a treat. 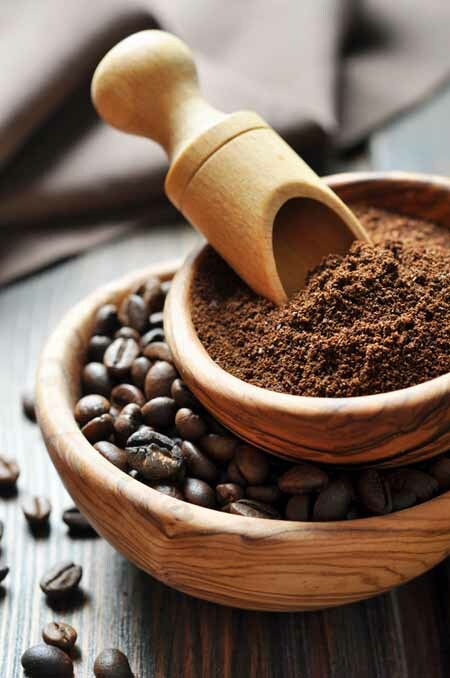 Repeated the process when we measured the beans into the grinder, again when the grinder started and yet again when the grinder finished. Yup, lots of treats, with plenty of time to chew before we moved on to the next step. Since we don’t use the grinder daily it took several weeks to condition her to the sound and cutting back on treats at the same time. And then one day she came running into the office, whined softly to get my attention, and then trotted back to the kitchen just as I heard the coffee grinder in action. The message was clear: it’s treat time! We successfully reduced her fear in favor of excitement. That success, however, came with an unintended consequence. She reached the point where she’d hear the kitchen drawer holding the coffee supplies slide open (and yes, she’s smart enough to differentiate between the sounds of different drawers!) and would begin barking. 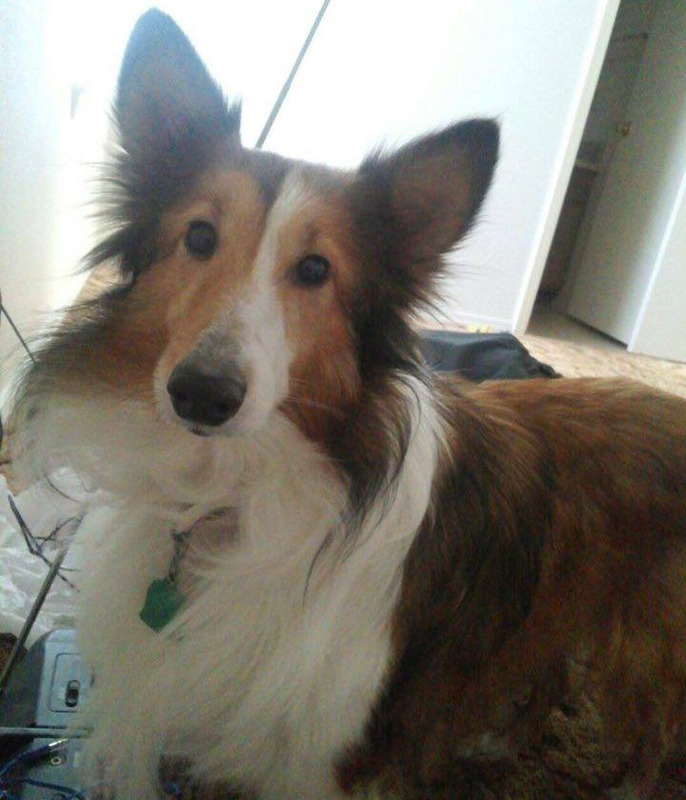 We’re talking the piercing, full-volume bark only a Sheltie can manage; it’s enough to hurt your ears and earn a disapproving glare from Buddy the Wonder Cat. Oh, and she added the word coffee to her vocabulary, which had reduced us to spelling the word to avoid the inevitable manic barking. So….enter conditioning, phase two. These days, she has to work to earn that treat. 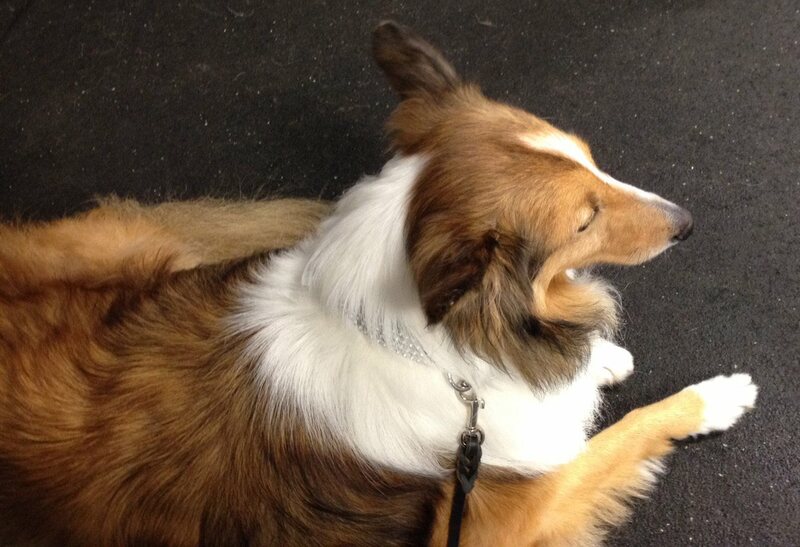 At a minimum we go through the no-bark, down-stay, sit, and off-leash heel while the grinder’s being set up. Then, and only then, does she earn that treat. And since this is the only time she gets the Fromm’s treats, she’s been quick to pay attention. I’ve used the coffee-treat time to build her interest in our indoor obedience sessions. Even though the treats are different, she knows if she works well she’s sure to enjoy some tasty tidbits. The indoor sessions are becoming a favorite activity on cold mornings. I use the same martingale collar and leash we use for our neighborhood walks, but Sasha clearly differentiates between my outside and indoor clothes and runs into the hall where we routinely start our workout. And we have an audience for our indoor sessions, too. Buddy the Wonder Cat watches all the action from his perch and will follow us as we go through the house. We finish with a 3-minute out-of-sight down-stay. (The Supervised Separation is test item #10 for the AKC’s Canine Good Citizen test.) Buddy is the supervisor most of the time. Inevitably, we’ll hit the 2:30 minute mark and Buddy comes trotting to find me. I’m not sure if he’s reporting that Sasha is still holding the down-stay or if he’s asking if I forgot about her, but he follows me back as soon as the timer goes off and signals the end of our session. As that’s always followed by play time for Sasha and Greenies for Buddy, everyone’s happy! Happy might be the best word to sum up our year together. The scared little waif who came to me a year ago is now officially known as Ozark Summer Highlands Sasha. We’ll be back soon with more news of Sasha’s ongoing adventures. Meanwhile, here’s a snapshot tour highlighting our year together. Enjoy! It’s hard to believe that Sasha’s been part of the family for nearly a year. And what a year it’s been! She came to us timid, thin-coated, suffering from poor nutrition, and in dire need of love. Over the past 11 months she’s grown into a confident, sweet-tempered dog. She may never have the typical full-length Sheltie coat, but considering how much she sheds now, I’m actually okay with that! Good food and daily exercise (to include herding Buddy the Cat) combined with love and attention have her looking more beautiful by the day. We’re still frequent visitors to the park, even though the summer grass has long since faded away and the wind whistles, clear and sharp, across the open meadow. The chilly temps discourage casual visitors, giving us plenty of space for training time and indulging in the Sheltie zoomies. For the uninitiated, picture a dog flat-out running in circles at the end of a 30-foot line. 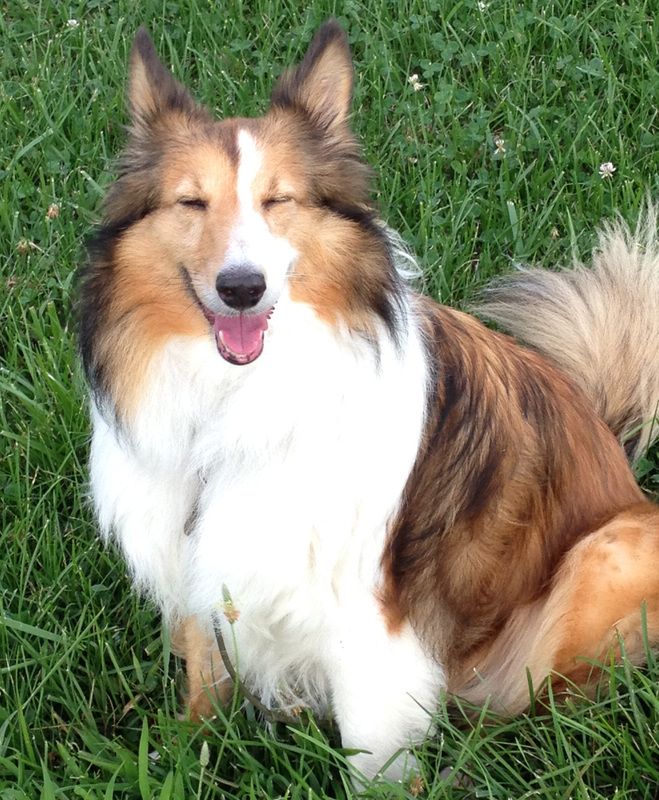 And since she’s a Sheltie, add in joyous barking with every revolution. The faster she runs, the more she barks! If I were inclined to make New Year’s resolutions, I might be tempted to put “barking control” at the top of the list. 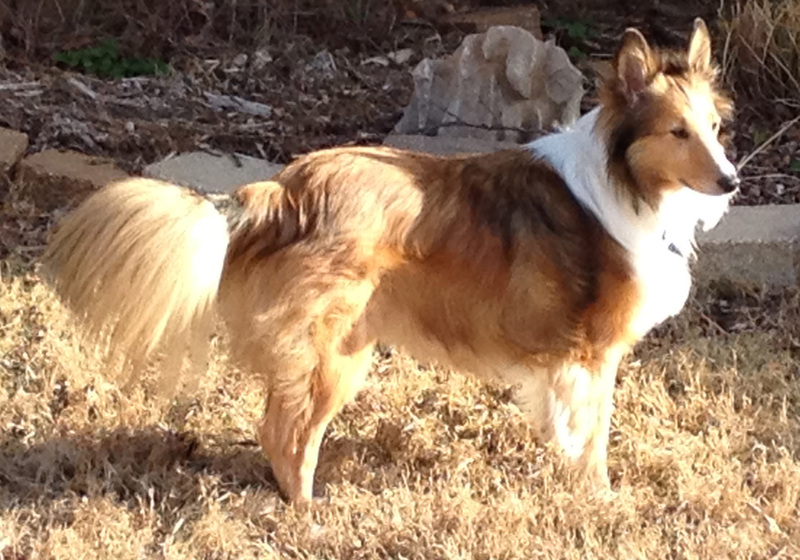 Then again, she’s a Sheltie, and I suspect barking is hard-wired into her DNA. <grin> I can count on her to sound the alert for the UPS truck, the coffee pot, and neighborhood boys out in the road. It’s taken months, but we’ve progressed to the point that she’ll (mostly) stop on command, although she often interprets “stop” to be an invitation to continue to vocalize; her range of mutters, grumbles, and almost-but-not-quite whines tend to be more entertaining than irritating. Welcome to spring in the Ozarks! I woke up this morning to 28 degrees and a wind chill of 23. Brrrr! That didn’t stop Sasha from rushing outside for her usual morning romp, of course. It’s a good thing her coat is starting to thicken since she didn’t wait for me to find her winter wrap I’d put away after last week’s warm temps! Here she is, celebrating the first official day of spring under a section of the forsythia we’ve nurtured for 20 years. I’d like to think we’ll have Sasha with us for almost as long. It’s been a month since Sasha came into our lives. What an adventure we’re having! After so many years without a dog of my own, I’ve come to the conclusion that this adventure comes with a learning curve for all of us. For Sasha, everything’s new after losing whatever home she knew when she was surrendered to a rural county sheriff’s office. (From what little I’ve learned, it wasn’t much of a home, but still…) Buddy the Cat unexpectedly gained a housemate, and we humans found ourselves in unknown territory as we integrated a rescue dog in the family mix. After addressing her health and dietary concerns, we started training in earnest. She came to us knowing a few of the basics and at least one new-to-me skill: she can sneeze on command. (Yes, really!) After working together every day, I’ve learned three essential lessons (so far) along this journey. I wrote that scene years before Sasha came into my life. I’m reminded of those words, though, every time we hit a bump in the road. She’s over a year old, but she was as clueless as a puppy at the end of a leash. The volunteer who fostered her handed her over with a retractable leash (that didn’t retract) attached to a cheap collar. I can only guess what her life was like before coming to us, but it’s a safe bet that it was nothing like her life now. She came to us afraid of loud or unexpected noises and strange places, skittish around strangers and around men in general, leery of other dogs, and super-stressed when put in a vehicle. As Shelties tend to be VERY vocal when nervous, agitated, or excited, I confess I’ve had to refrain from shrieking myself more than once! Every time we head out for a neighborhood walk I remind myself to be patient as Sasha encounters new sights and sounds, and to see every “moment” as a training opportunity. And after one wild experience near the pond when assorted ducks, geese, dogs, and children proved too much excitement at once, I now take greater care in planning our route! Lesson #2: Make training a daily habit. I started all her daily training sessions in the house, then moved to the backyard before venturing out onto our quiet cul-de-sac and eventually the busier streets of the neighborhood. After two weeks she’d mastered the sit-stay command at a distance of 50+ feet and I was convinced training her myself would be a breeze. Once we got past that hurdle I thought we were home free. Then came the clickers. She didn’t like the sound of one clicker when we practiced at home, and a room full of people clicking repeatedly (with their dogs happily responding, I’ll note) proved too much for her. I stashed the clicker and rewarded her with yummy treats as we ran through the exercises. Lesson#3: Praise, laugh, and love. Sasha is one happy dog! She pops out of bed eager for whatever the day brings, and we make sure she hears lots of praise whether we’re training or not. Every day sees her more energetic and playful, and it’s clear she feels safe in her new home. She and Buddy the Cat are often nose-to-nose and have recently begun to chase one another around the backyard and through the house. She’s learning hide-and-seek and now has a basket full of toys all her own. Add in a couple of gel memory foam beds, a collection of yummy treats, and walk-and-play time every day, and the result is a wonderful new member of the family. Here’s the latest photo; the bare patches have filled in and her skin and coat are already showing signs of loving attention!